These patent ladies’ pumps have a timeless design and a stiletto heel that is comfortable thanks to the Insolia technology - it ideally spreads the weight out on the whole foot. 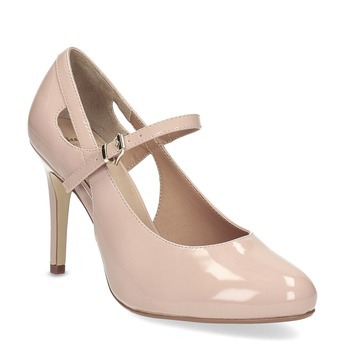 The pumps have a leather insole and the cut-outs on the sides make for an interesting detail. 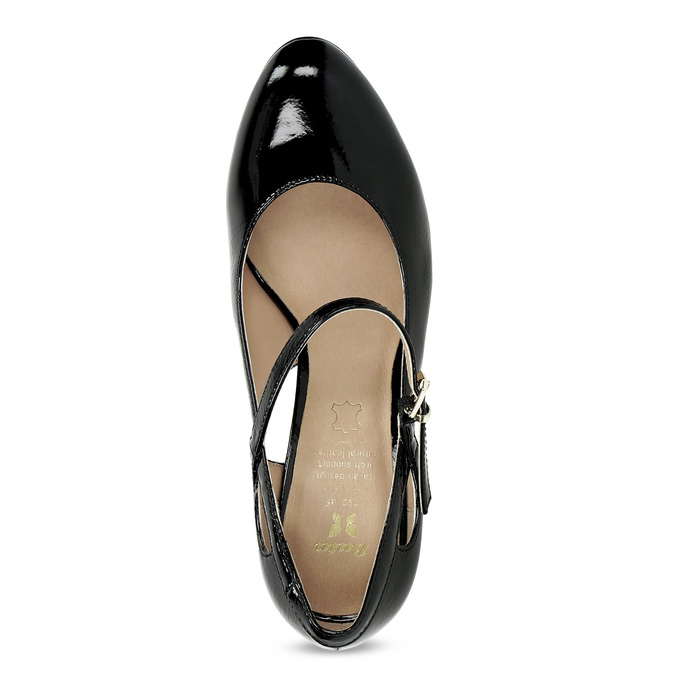 Their gloss gives these shoes the seal of elegance, and makes them perfect for special events such as dances or soirées.